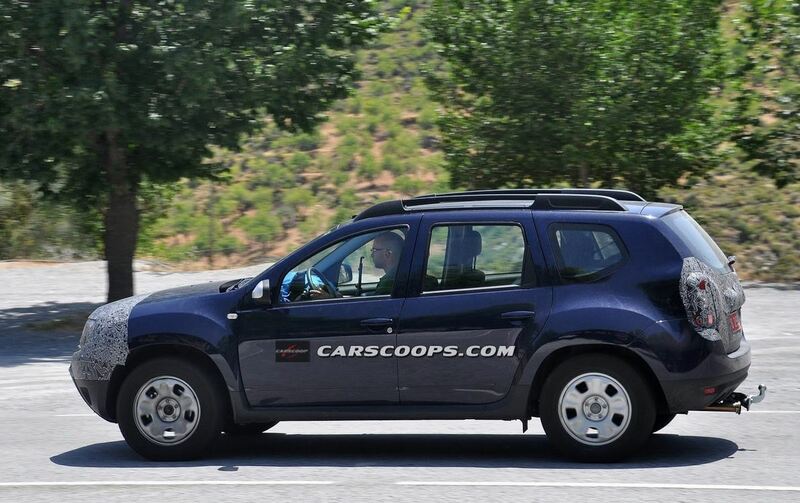 Dacia Duster has been on the market for nearly three years now and its success continues to strike. 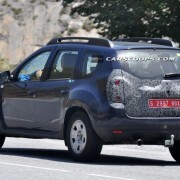 Even so, the Romanian car maker thought that the time has come for a change. 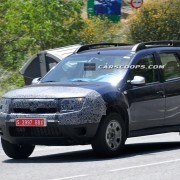 Consequently, the low cost SUV of Dacia Duster is going through a facelift, change kept secret as much as possible, until now. 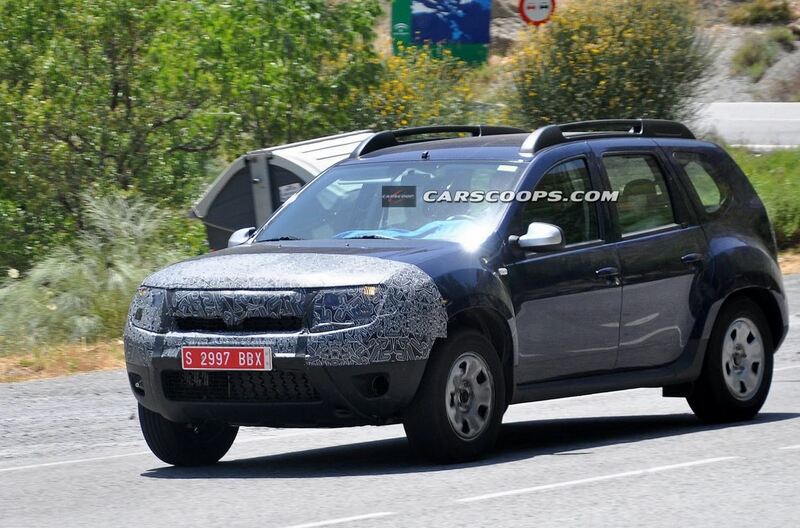 For Dacia Duster’s fans, the latest images with the budget SUV under disguise are definitely a reason of joy, particularly as the unit is not that well camouflaged! 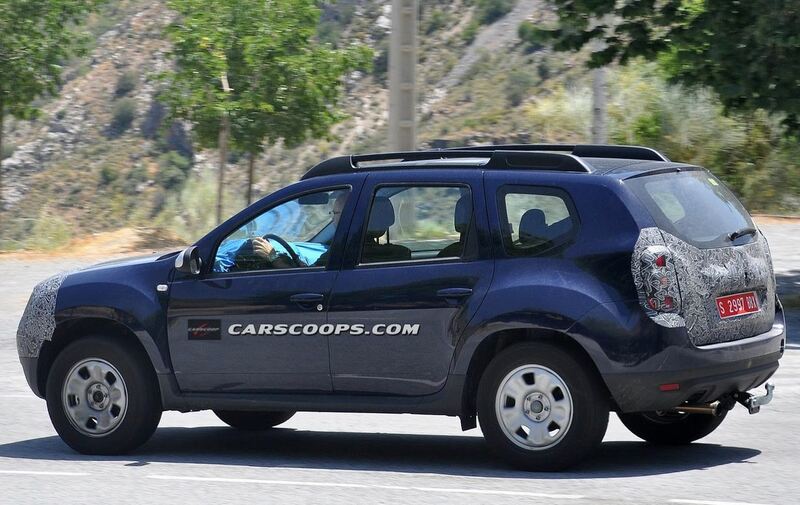 The spied prototype of Dacia Duster is covered with a few pieces of fabric on what is supposed to represent the significant outer changes. 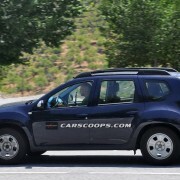 Even so, it does not take much of a science or infrareds to spot the novelty behind the fabric. 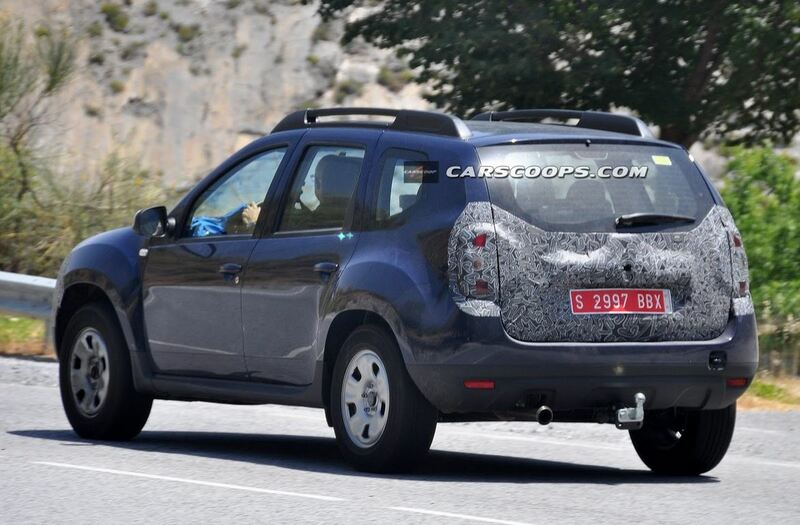 As it turns out, the back and the front were beautified in an attempt of bringing the overall design of Dacia Duster closer to the new line of the brand. 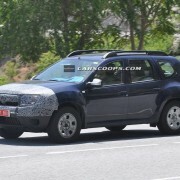 Minor changes on the outside, more significant upgrades on the inside however! 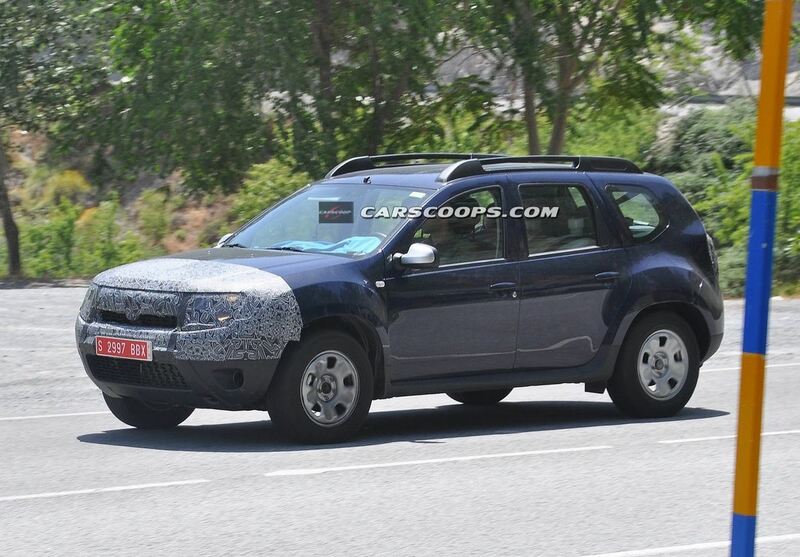 From the new dashboard to the modified engine that should reduce CO2 emissions, with new colors and trims available in between, Dacia Duster’s facelift will bring us quite a few catchy features.